It’s hard to believe that summer has slipped by so quickly, and that in a little over a month (September 22), the first day of fall will be upon us. Some children have already headed back to school, and others are in midst of preparation. It can be a hectic time of year, so we at the Dublin Convention and Visitors Bureau have a suggestion… How about taking one last weekend trip as a family to the city where Irish is an attitude? Our Kids Eat Free Columbus Zoo / COSI Getaway Package is ideal for an end-of-summer outing! 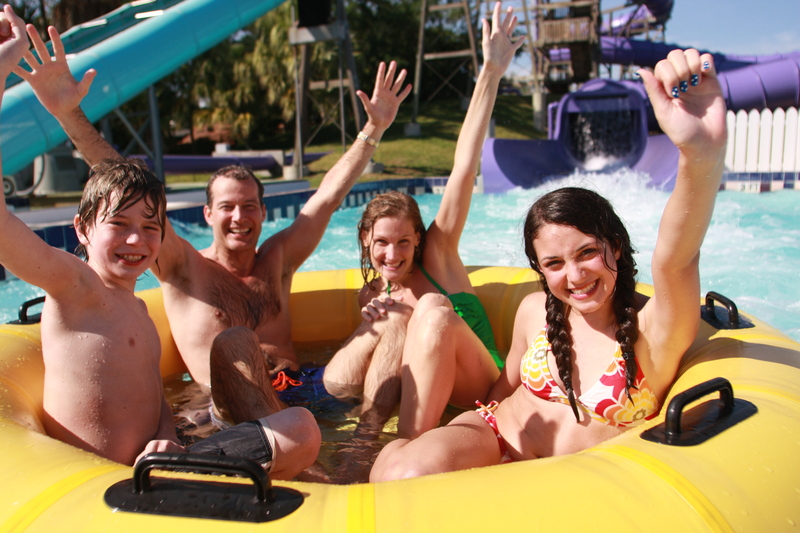 Family fun at Zoombezi Bay! Hurry! Go HEREto book your Dublin getaway today before summer runs out! 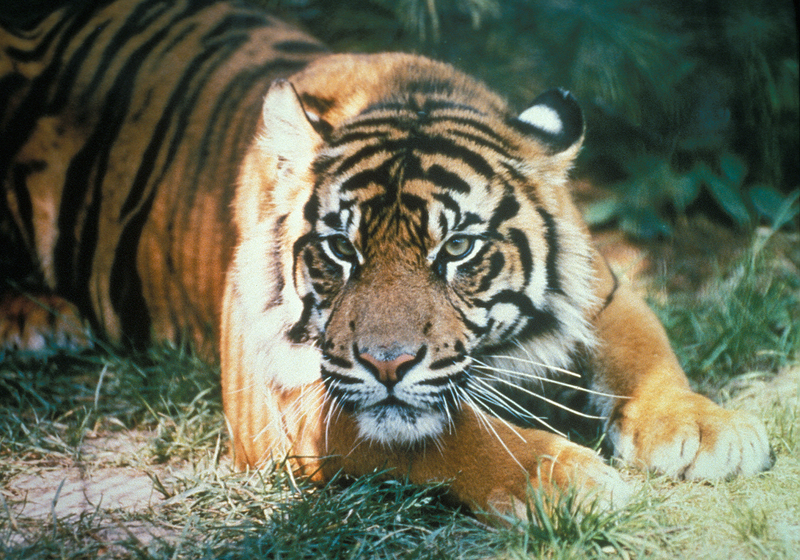 Sumatran Tiger at the Columbus Zoo & Aquarium! *Announcement! Want to win a family four pack of tickets to Columbus Zoo & Aquarium and Zoombezi Bay? Tell us your favorite Zoo animal or your favorite thing about the Columbus Zoo in the comments below before 5 pm on Friday, August 17. A winner will be chosen randomly and announced next week!